CURRENTS’ curators look for the unique ways artists use technology as a tool for expression and communication, and ways that scientists, programmers and developers are integrating the arts and aesthetics into their explorations and projects. The citywide Festival will be held in venues throughout Santa Fe: El Museo Cultural de Santa Fe, the Center for Contemporary Arts, the digital dome facility at the Institute for American Indian Arts, Santa Fe Art Institute, Peters Projects, Axle Contemporary, Warehouse 21 and the Santa Fe Railyard Plaza. In addition to exhibitions CURRENTS 2016 offers panel discussions, workshops and multimedia performances. All exhibitions and most events are free to the public. New Media Installations, Outdoor New Media Installations and Architectural Mapping, Single Channel Video and Animation, Multimedia Performance, Fulldome, Experimental or Interactive Documentary, Web-Art/Art-Gaming/Mobile Device Apps, Oculus Rift, Robotics, 3D Printing and Interactive Installations for Children. 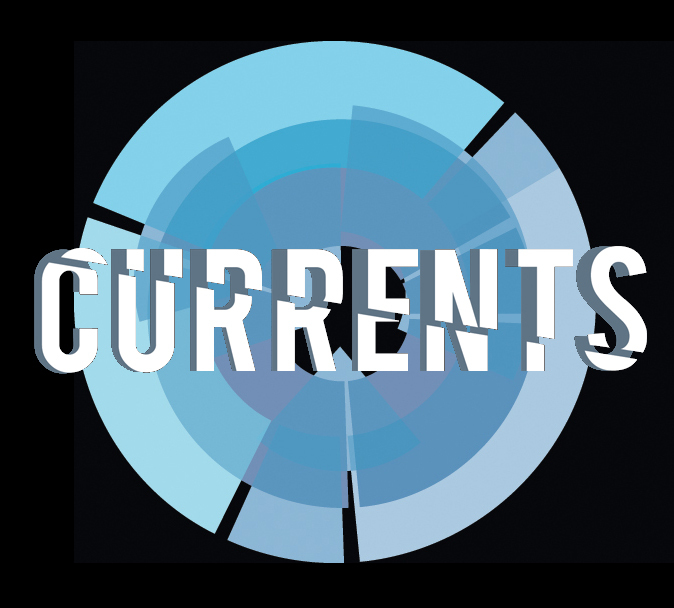 CURRENTS provides the community with opportunities to experience New Media Arts in traditional venues, public and outdoor spaces. 5000 visitors attended festival events in 2013. The Festival is enjoyed by a broad demographic – children spinning through the galleries reveling in interactive New Media – seniors contemplating image and meaning – working class families – and savvy collectors.